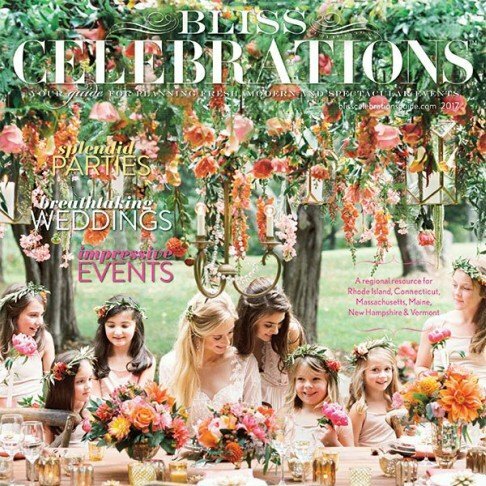 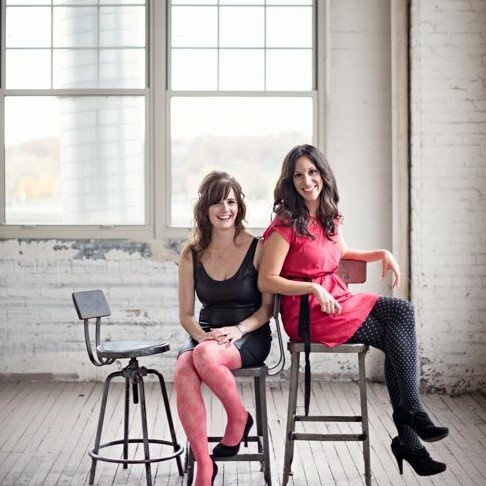 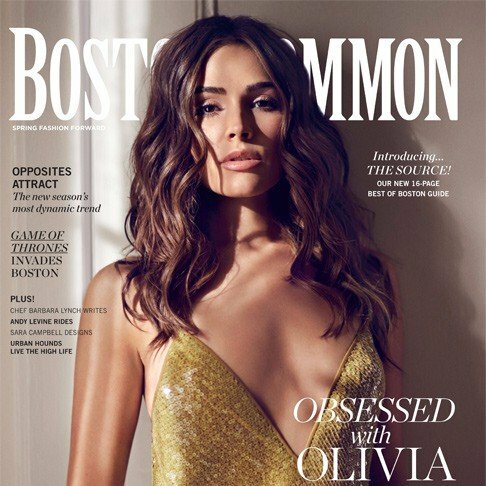 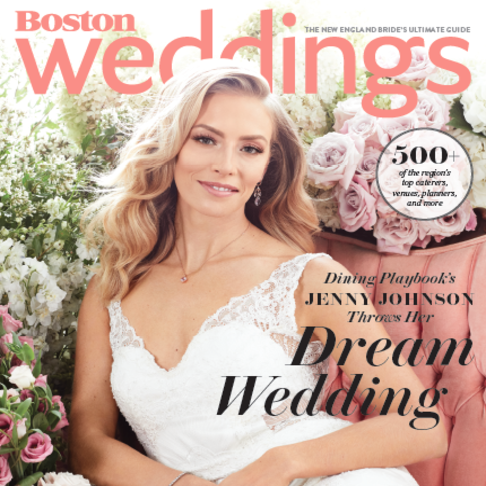 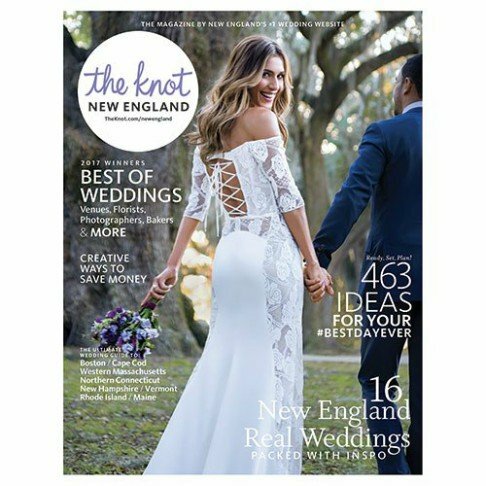 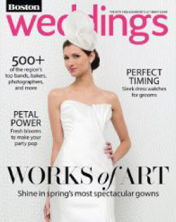 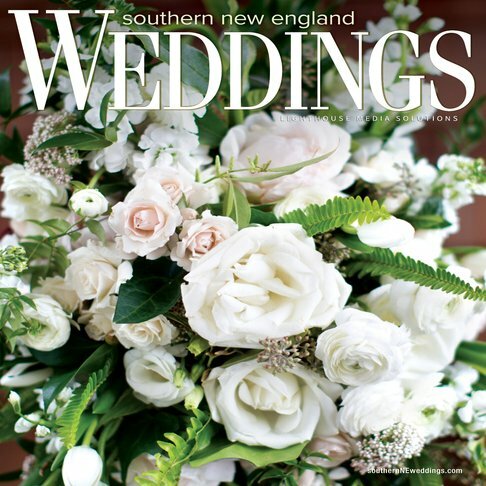 Whim’s work and lovely couples have joyfully been featured in New England’s top publications including: Boston Magazine, Style Me Pretty, The Boston Globe, The Improper Bostonian, Ruffled, The Knot, Boston Common Magazine, Bliss Celebrations and more. 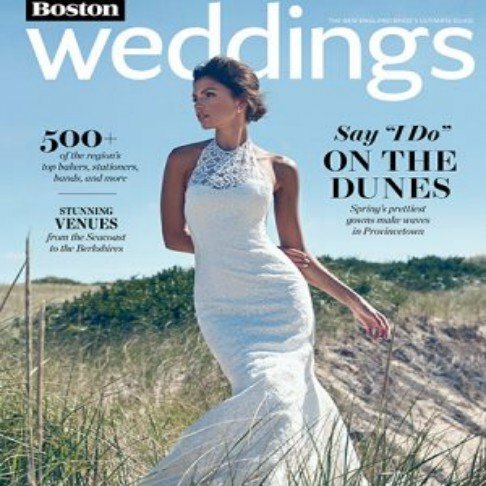 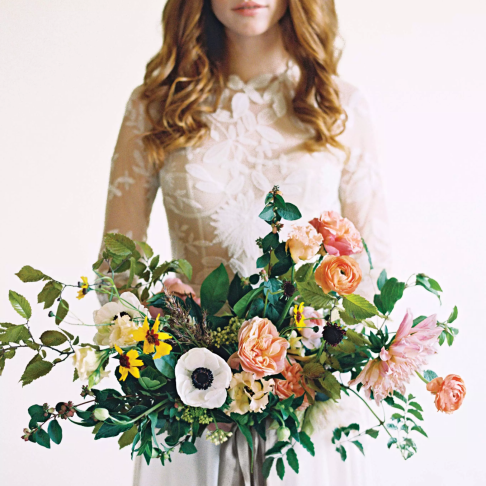 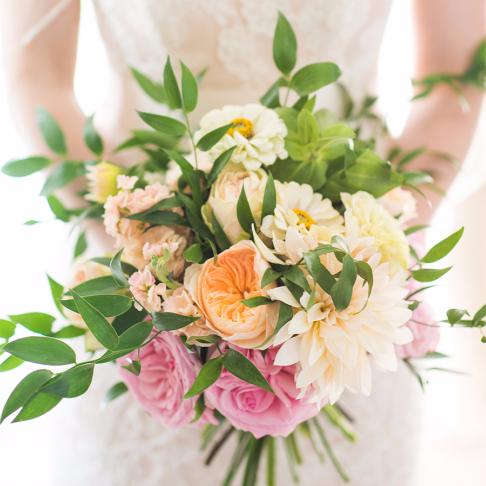 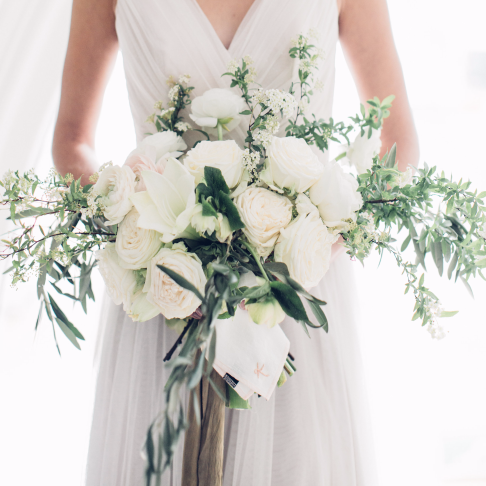 In 2016, Whim was named one of New England’s Top Wedding Planners by My Wedding Magazine, and voted the A-list’s Top 5 Florists in Boston. 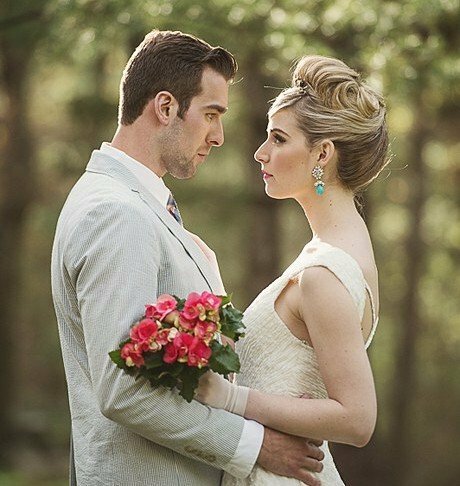 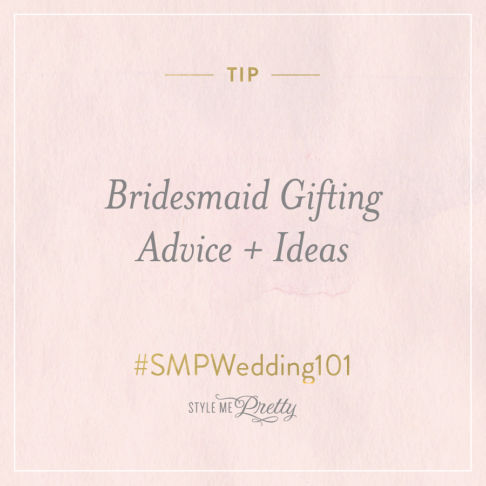 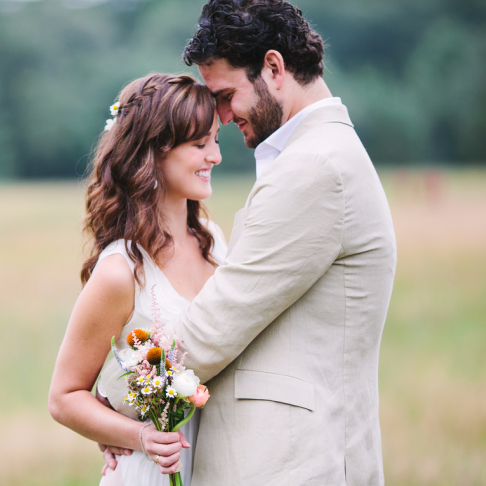 We are always honored to see our couples’ special wedding days out in the world to inspire others.